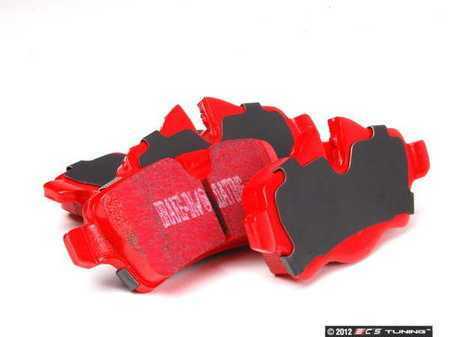 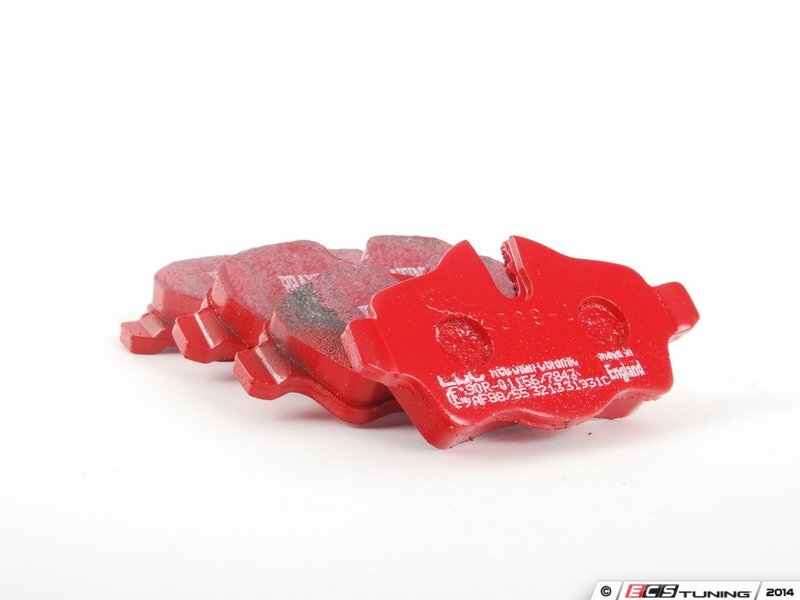 EBC brand brakes are known for there quality pads. 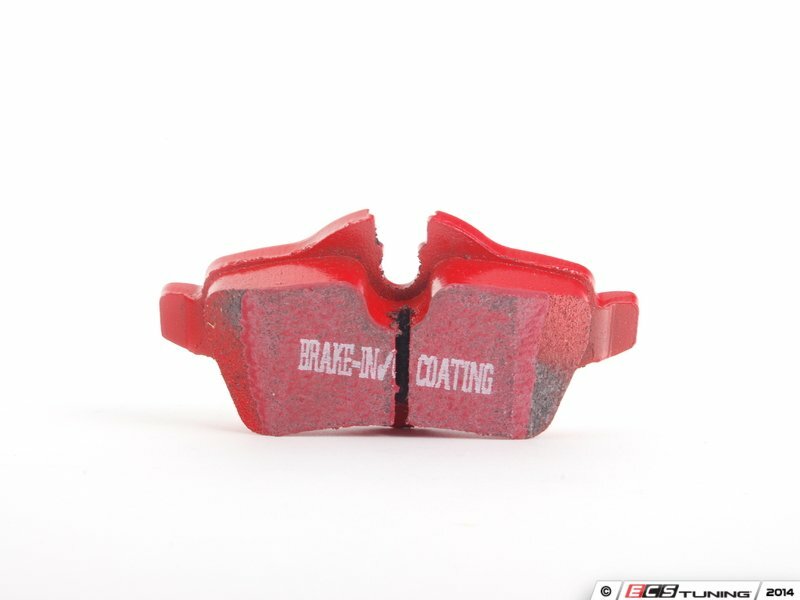 If its black, green, red, or yellow ebc are also known for stopping performance. 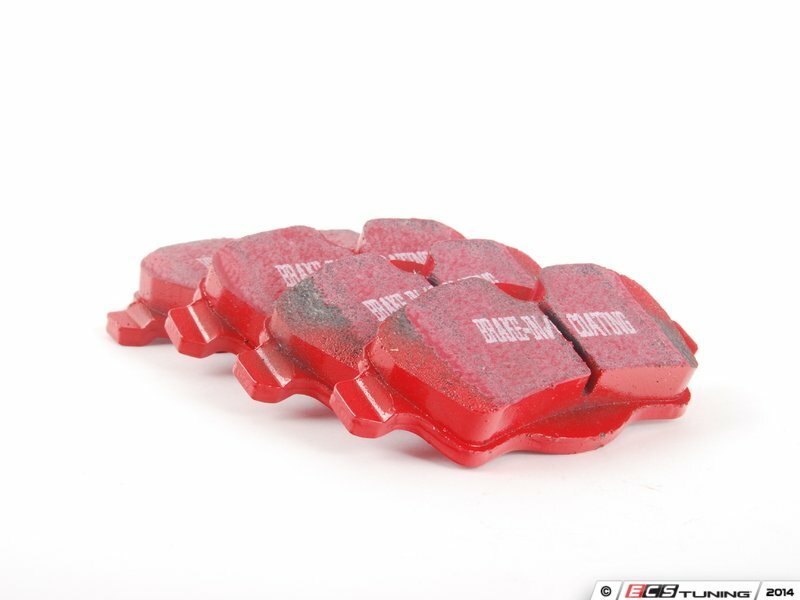 These Redstuff pads are great for daily driving, street driving to performance, with excellent bite, low noise, and virtually no dust. 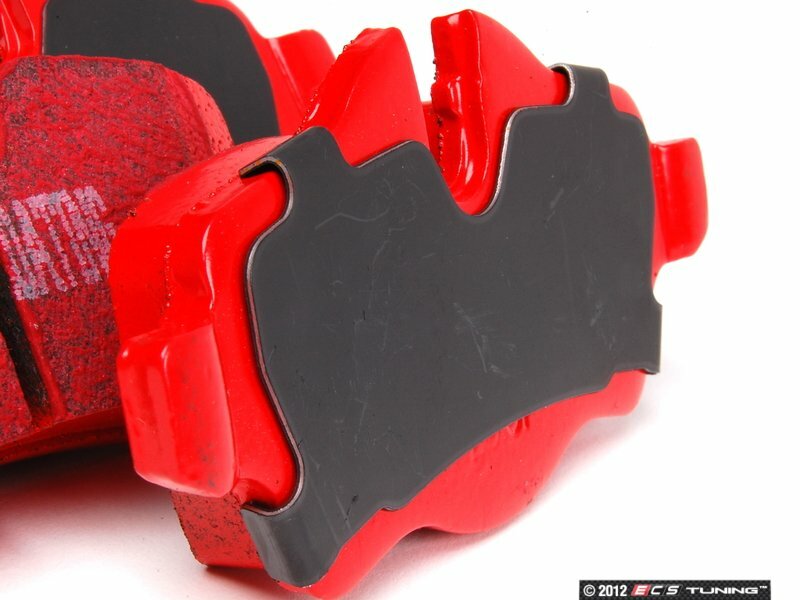 Pre-fitted with anti noise and that well known break in coating. A step above EBC greenstuff pads. 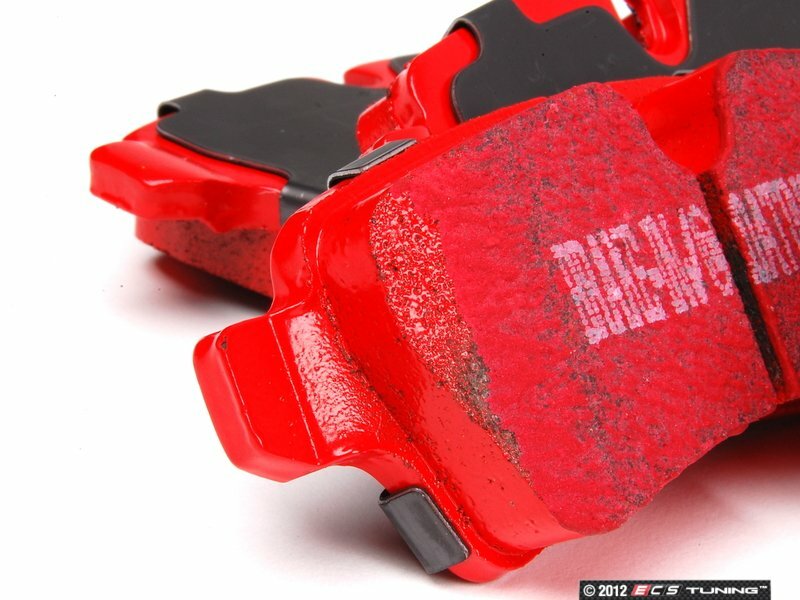 Brake in procedure is recommended with these pads.